"12th Five-Year" the seven strategic emerging industries development planning and local energy conservation and environmental protection LED lighting promotion policy for the LED lighting to bring important opportunities for development. According to the industry report, the market scale of China's LED lighting industry increased from less than 14 billion to 80 billion from 2008 to 2012, and its growth rate was about 484%. In 2013, the LED lighting industry in China will exceed 100 billion, with a growth rate of 38.6%. With the popularity and development of high-power LED lighting, the requirements for heat dissipation of the product components are becoming more and more high. High efficiency heat management has become the key to restrict the development of high power LED. At present, the efficient energy conversion and thermal control in the LED industry is mainly achieved through three aspects: chip, packaging and system integration. 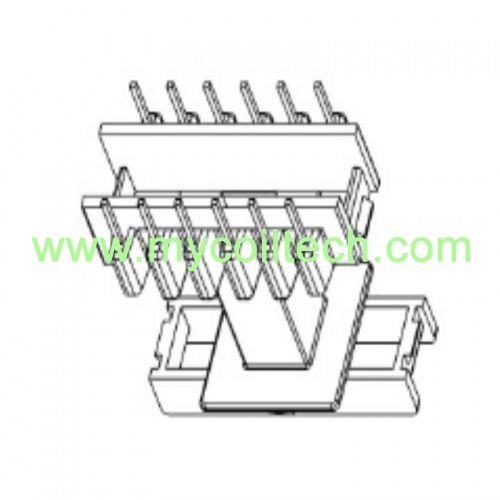 The application of new materials is the focus of the current LED thermal management, and the performance of the components is greatly improved through the use of high thermal conductivity materials. In the transformation from traditional lighting to LED lighting, the heat conduction material of lighting industry has been transformed from first, second generation to third, fourth generation of advanced materials. Traditional materials are gradually replaced by new materials represented by diamond composite materials, carbon materials and thermal interface materials. More and more new materials are used in LED substrate and packaging. 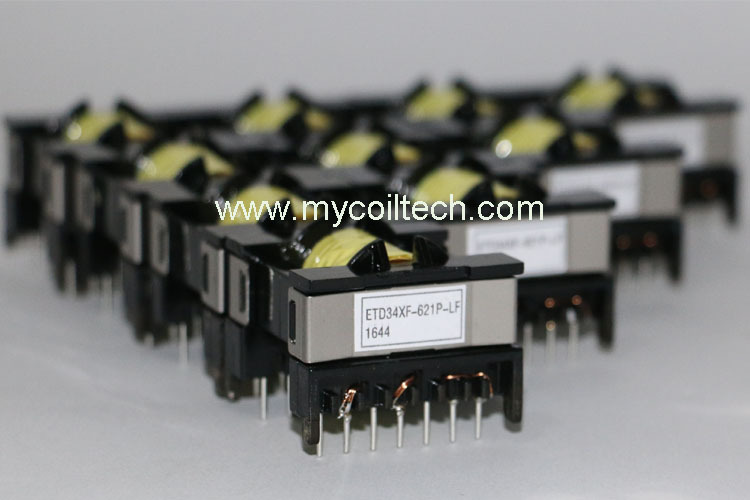 Electronic components are important role in LED industry, such as led power transformer. 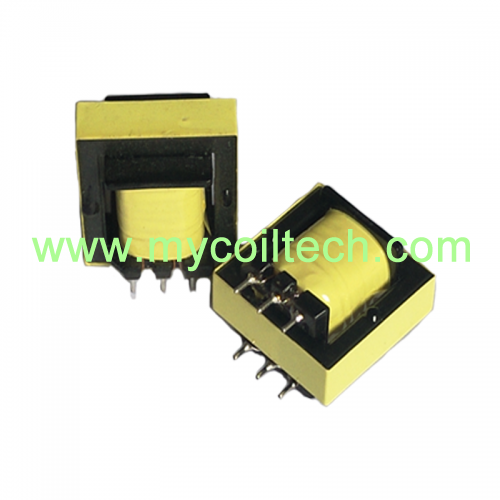 LED power transformer has two main roles, one is to provide energy for the load circuit, that is, to provide a variety of post-level electrical and electronic equipment supply voltage; the other is the switching power supply input and output isolation between the circuits. 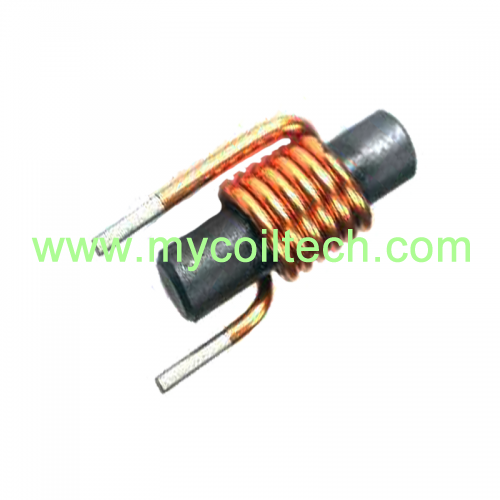 Switching power supply transformer core used mostly EE type, EC type or EI type, is a high permeability magnet. The performance of the core material is the key to high-quality switching power supply design. 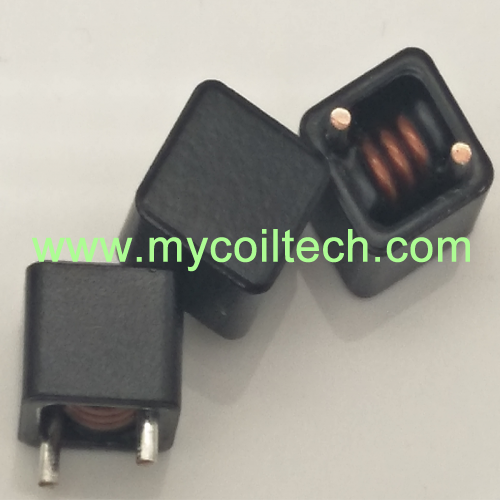 The reasonable electrical and physical design of the magnetic components has a great influence on the reliability of each switching power supply. 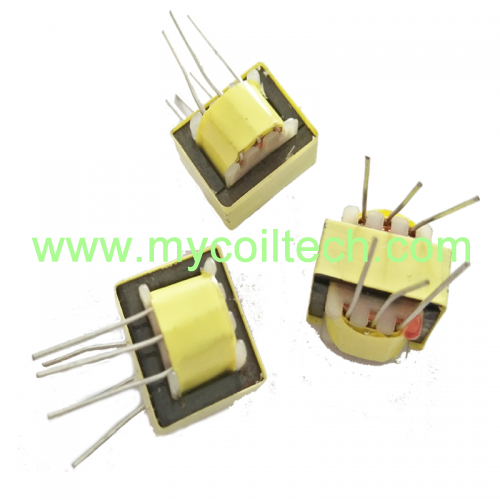 We are professional component factory, we skilled at producing high frequency transformers(high frequency flyback transformer, audio frequency transformer, matching transformer), power supply transformers, current transformers, lan transformers, telecom transformer, inductors, choke coils, EMI filters, magnetic cores, and electronic transformer bobbins. If you have any request, please contact us, we will give you fast reply. With the promotion of green building, energy saving and environmental protection, LED business and civil lighting will enter a good opportunity for development. 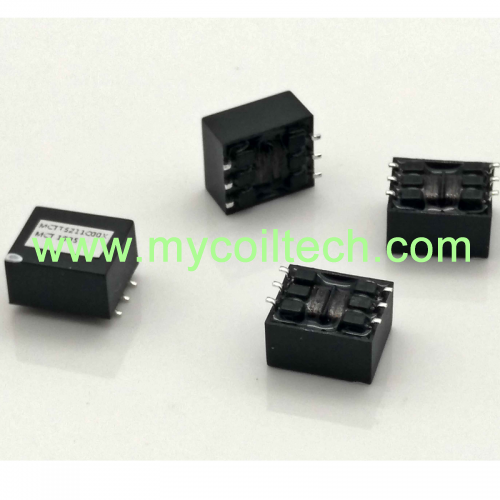 We believe electronic components industry(electronic high frequency transformer for LED light) will also have good development opportunity.